2013 gave us the opportunity to re-locate to our new offices at Broadaxe Business Park and enable us to inject fresh energy into our business development and strategic planning. In order for the business to reflect its core products and services whilst retaining its original identity the company re-branded to Radnor Oak Ltd. Annual investment in new skills, designs, I.T., design software, product development and market research ensures that we remain efficient and dynamic. 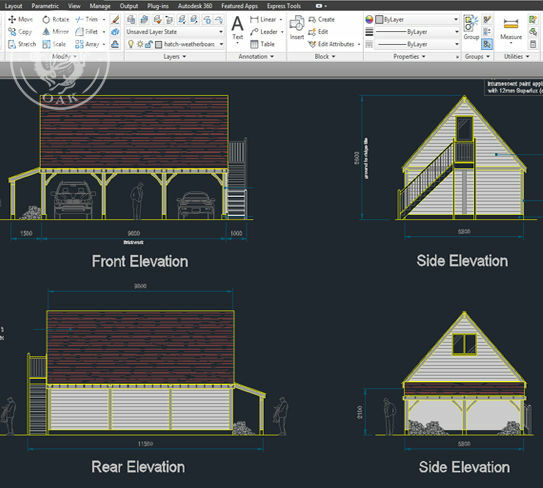 The construction of exciting modern sales tools such as our website product filtering system and interactive building configurator offers our customers the opportunity to select from an ever expanding range of pre-designed buildings or customise their own building. 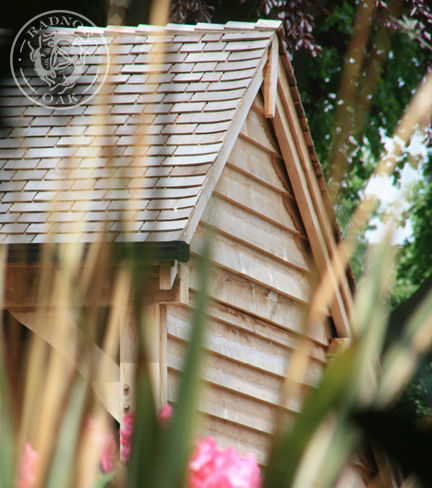 We are market leaders for free standing oak framed buildings where quality is never compromised and every effort is made to ensure our prices remain competitive. It is important to us that our products stand out from those of our competitors and are of the highest quality available to our customers. 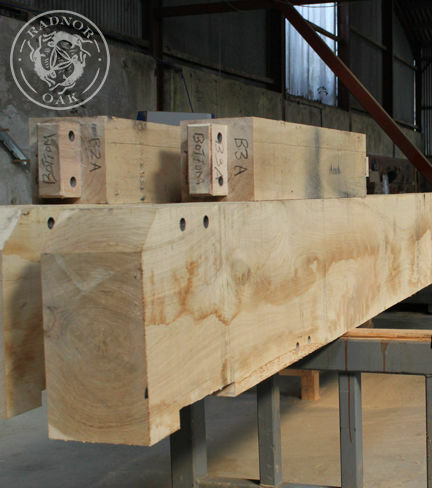 The ‘chunky’ nature and appearance of Radnor Oak Buildings have become our signature – we could use smaller, less expensive sections of oak and timber simply to save money. We would then, however, not be offering the highest quality. We can deliver to anywhere in the UK and into Europe. 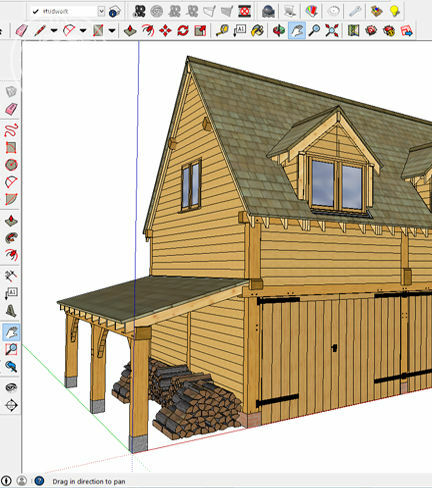 Our buildings and associated products can be installed by competent tradespeople following our working drawings. If site services are required we operate with a network of Approved Contractors who offer site visits, advice and professional turnkey operations in most areas of the UK. We are a progressive, family owned company with a policy of employing skilled local staff in our offices and workshops. A new purpose built office with integral product display areas is part of our ongoing development plans. This will enable us to further expand our services and employ more people from this fantastic area in which we are privileged to live and work. 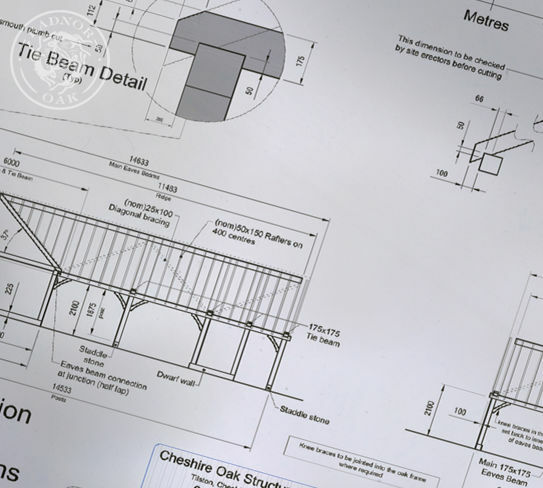 Our ‘Oak Tree’ continues to flourish and grow - we feel that our deep rooted experience with oak framing and ‘all things wood’ along with our dedication to offering products and services of the highest quality puts our customers in the very best of hands.